Pret a Manger interviews are usually based on typical interview questions. If you want to be successful at your job interview then you must be prepared. Pret a Manger is a very well known sandwich chain in the UK and the company has over 300 stores across the country. 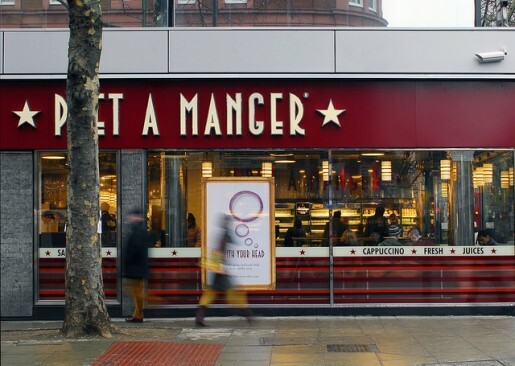 Did you know that Pret a Manger’s plan to open 24 new stores in the UK which means new job vacancies will be available for job seekers. Describe yourself with 4 words. Why do you want to work for Pret A Manger? What skills can you bring to Pret A Manger? What do you think your work would be in the kitchen? Is it OK for you to start at 5 in the morning if required? Do you prefer full time or part time? How do you feel about cleaning floors and preparing the food? What do you know about Pret A Manger? Where would you prefer to work, in the kitchen or at a bar? Could you work within a team? What is the good customer service? How did you handle the most difficult “people” issue in your career? What do you know about Pret A Manger. What is your favorite Pret A Manger product? What do you think you need to improve about yourself? Why do you think you should hire you? Describe a time you went beyond the call in delivering customer service. Have you ever had a Pret a Manger interview? You can write us your own experiences via commenting below.